1. 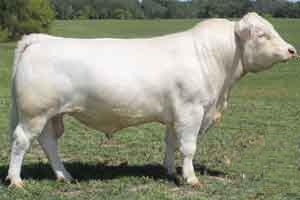 Great disposition bull that had outstanding post weaning performance. 2. He is a multi trait outlier, ranking in the top 25% of the breed or better for 8 traits. 3. Backed by five generations of great sires.